Julia Goodfellow is Chief Executive of the Biotechnology and Biological Sciences Research Council (BBSRC), a non-departmental public body that funds bioscience research in UK Universities and its seven sponsored research institutes. She joined BBSRC in January 2002 after more than 20 years at Birkbeck College, University of London, where she was Vice-Master and head of the School of Crystallography. Julia has been responsible for an internationally recognised research group and her research interests included the use of computer simulation techniques to study the structure and function of large molecules. 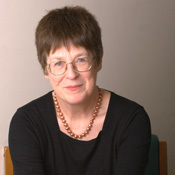 She was appointed Vice-Master of Birkbeck College in 1998 and Professor of Biomolecular Science in 1995. Julia's scientific career began with an undergraduate degree in physics at the University of Bristol. She then completed a PhD in biophysics at the Open University Oxford Research Unit. After completing her studies, Julia took up a post-doctoral appointment in the Department of Chemistry at Stanford University, USA. She later returned to the UK to work as a researcher, then lecturer and reader in the Department of Crystallography at Birkbeck College. From 1997-2001, Julia was a member of BBSRC's Council. She is a fellow of the Academy of Medical Sciences, the Institute of Biology, the Institute of Physics and the Royal College of Arts. She was awarded a CBE in 2001. 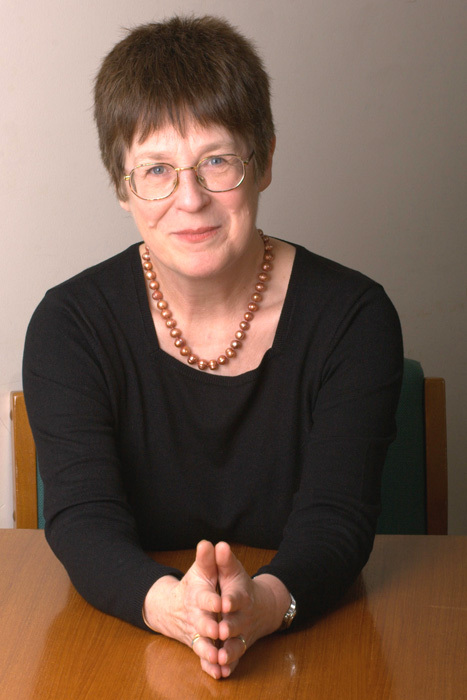 Julia is the first female Chief Executive of any of the UK's Research Councils. She is married and has two children. Her interests outside science include feminist detective fiction and making tapestries.